The Irish Examiner recently referred to The Coronas as "Ireland's best kept secret," a moniker they are likely to shed as they prepare for their third North American tour in less than a year. The run kicks off with their debut at Chicago's iconic Lollapalooza Festival on August 5 and will continue with headlining shows and festival appearances through October. Their latest release is a five-song EP called Reprise, available now from iTunes and other digital outlets. The Coronas (from left)—drummer Conor Egan, frontman/guitarist Danny O'Reilly, guitarist Dave McPhillips and bass player Graham Knox—call Dublin home, and Knox (affectionately known as Knoxy), took us on a tour of the band’s stomping grounds, including some landmarks and his favourite watering holes. Make sure to track them on Bandsintown to stay updated on their tour, music, and more! In the heart of Dublin 8 near where I live, Two Pups is a hidden gem in a neighborhood that consists mainly of breweries, antique shops, and cafes. The guys there are always welcoming and friendly, and they know their stuff when it comes to coffee. 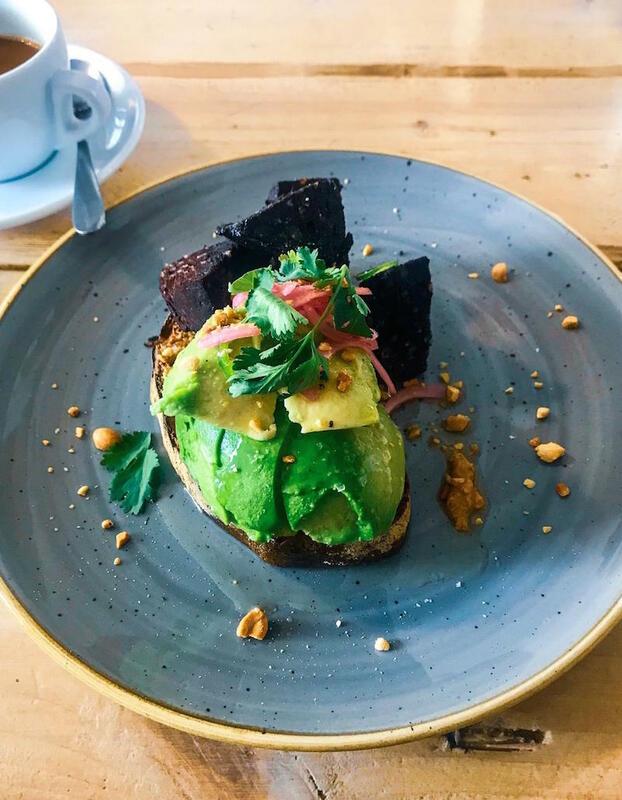 I’d highly recommend the avocado on toast with the homemade peanut butter. I know it sounds weird, but it’s a definite game changer!! 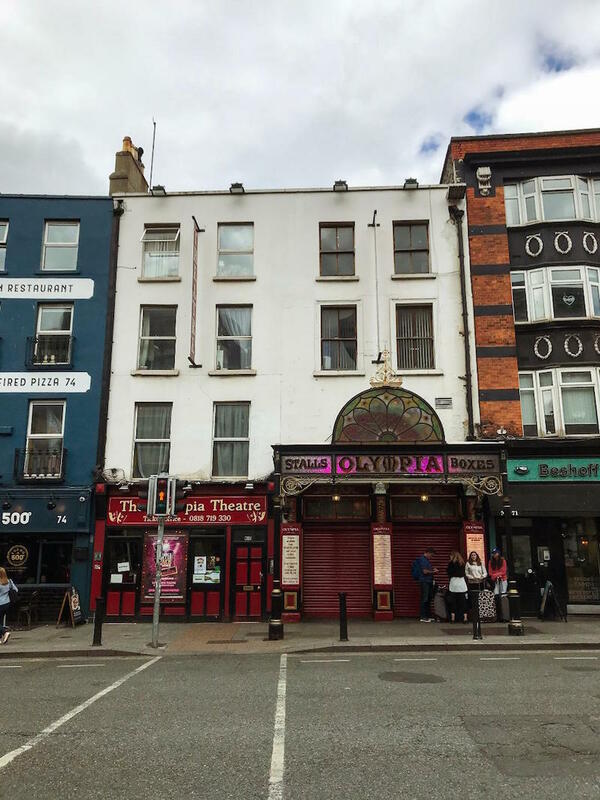 Probably our favourite place in the world to play or watch a gig is the Olympia. Even though we are all based in Dublin at the moment, it always feel like a homecoming whenever we play here, and we try to do so a few times a year, especially around the holidays. 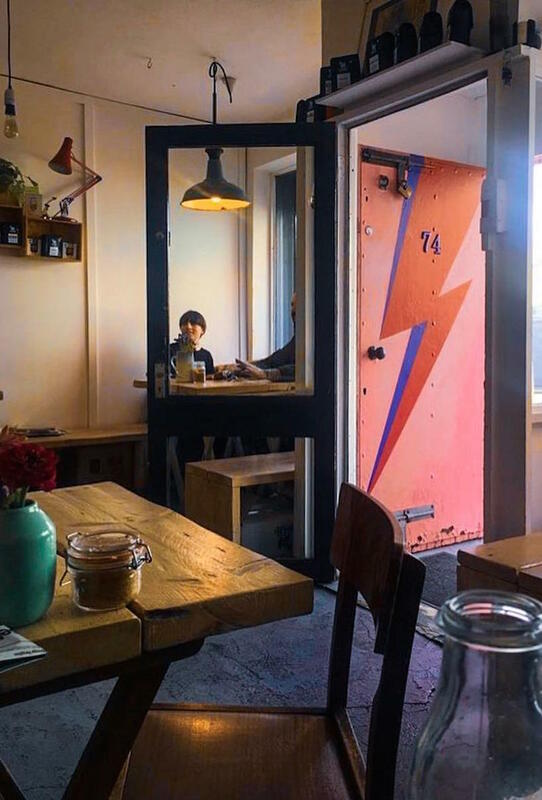 The venue is steeped in history and has seen everyone from Charlie Chaplin to David Bowie and Radiohead perform there. Just off Grafton Street, one of Dublin’s busy shopping areas, lies the best spot to have a pint in Dublin. 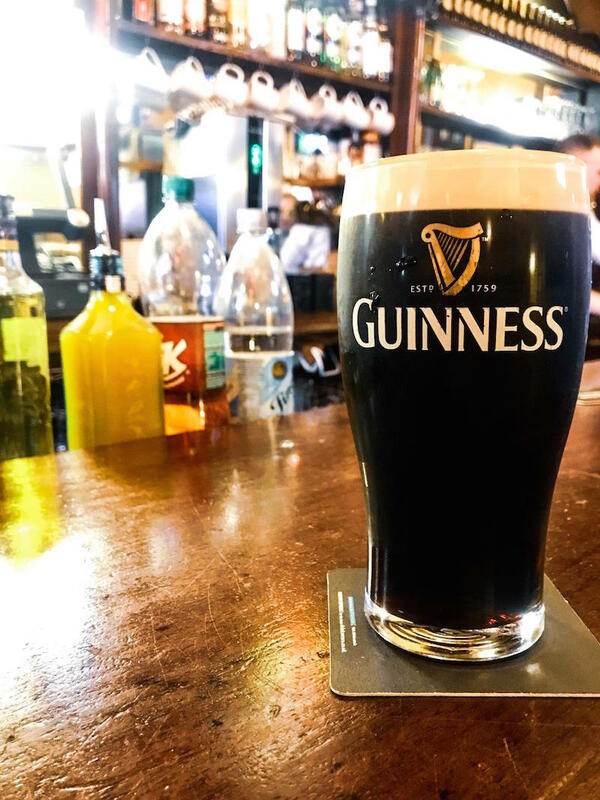 Established in 1803, Kehoe’s is a traditional Irish pub with gorgeous Guinness and a friendly staff. It’s become a bit of a tradition that we meet up there with our mates for a few pints every Christmas Eve before getting the last bus home. Honourable mention goes to Grogan’s on South William Street for a bit of people watching. 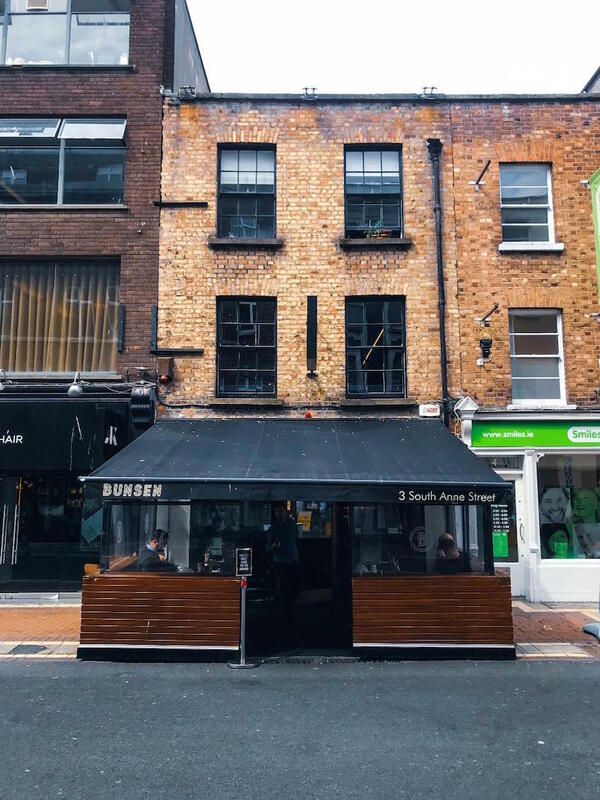 Dublin’s restaurant scene is thriving at the moment, and one of the best causal places to grab a bite to eat is Bunsen. We’ve travelled the world a few times over, and I still claim this is the best burger I have ever had! The business card menu has just a couple of things on it--a burger and a cheeseburger. Come hungry and go for the double. 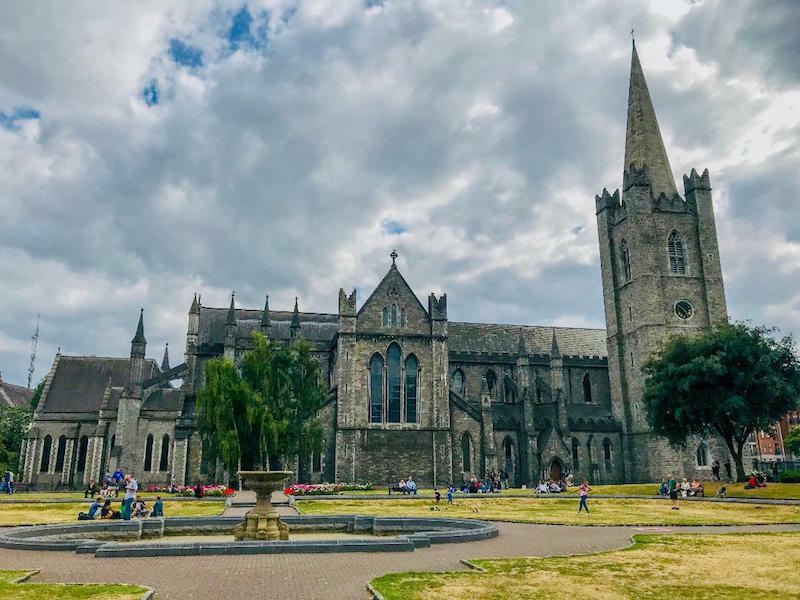 After grabbing some brekkie in Two Pups, why not pop across the road to St Patrick’s Park on the grounds of St Patrick’s Cathedral?? It’s a lovely place to chill for a couple of hours and has amazing views of the cathedral. The cathedral itself is steeped in history (founded in 1191) and even moonlights as a music venue a couple of times a year. 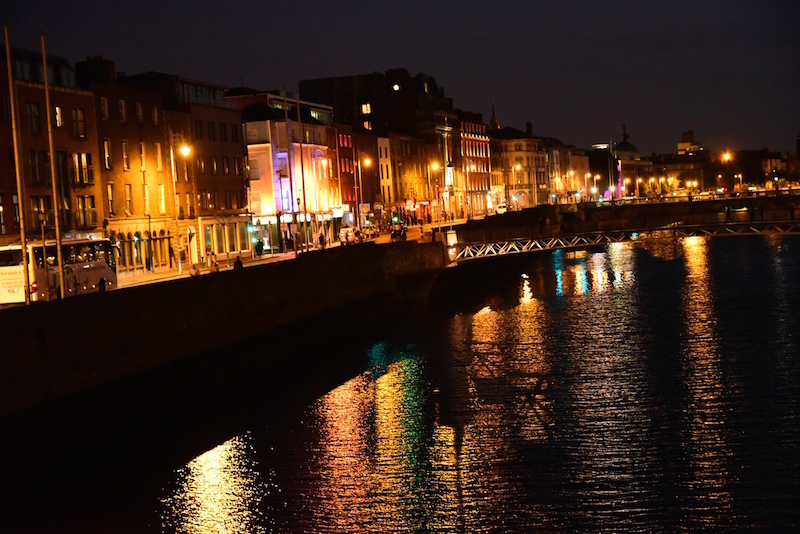 At the heart of Dublin runs the River Liffey, separating the North and South sides. The bridges over the river are so different from one another, each one deserves to be seen, especially the pedestrian Ha’penny Bridge which is one of Dublin’s oldest.